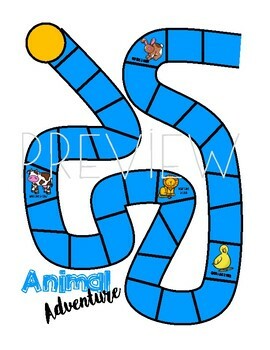 Fill in the squares animal game! 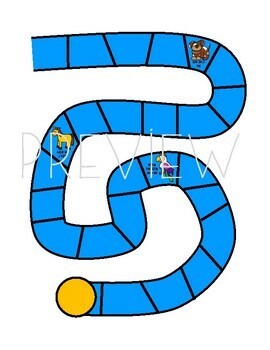 Print, Laminate and fill in which ever letters you need to teach or review! 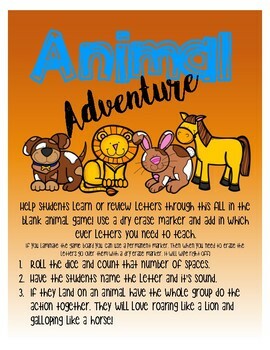 You students will love doing the animal actions!